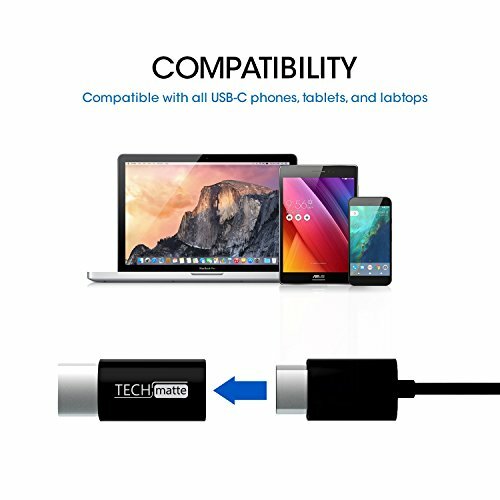 This product has been professionally tested and inspected to meet USB Type-C Standards; the Adapter contains a 56k Resistor which protects your devices from high levels of current that exceed the recommended amount. 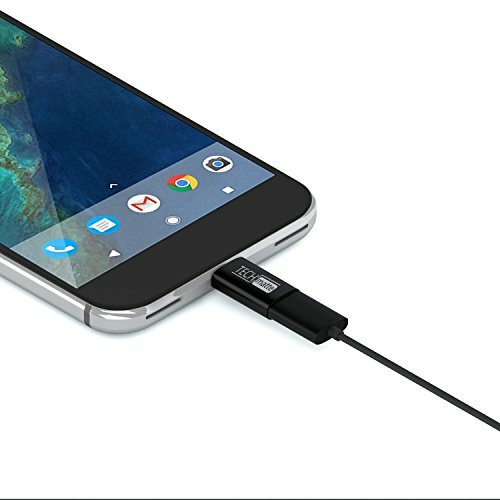 Examples of compatible Type-C devices include the Galaxy S10, Note 9, Note 8, S9, S9 Plus, S8, S8 Plus +, LG G5 Nexus 5x, 6P, OnePlus 5, Nokia N1, Lumia 950, 950XL, Google Pixel and Macbook 2015. 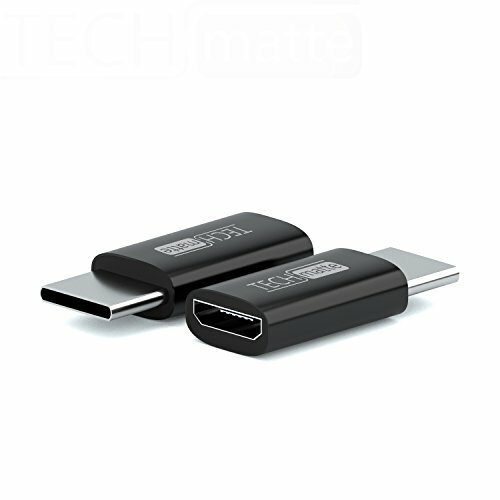 To Use: Simply plug a standard Micro-USB cable into the female connector of this Adapter, then plug the male connector of the Adapter into your Type-C device port. 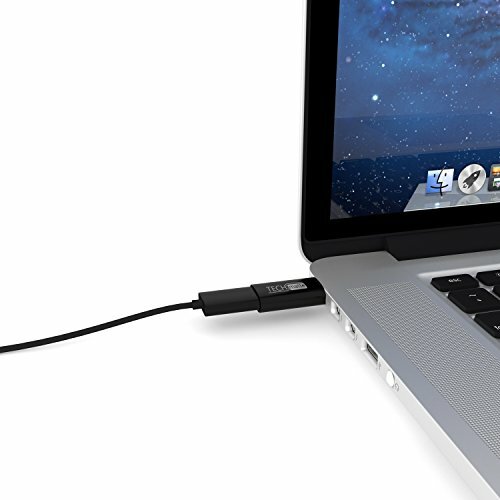 You are then able to use a standard wall or car charger for charging; or you can choose to transfer or sync data from your Type-C device to a computer. 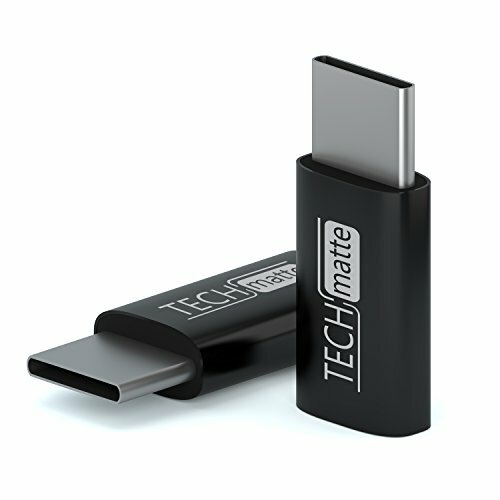 The TechMatte USB-C to Micro-USB Adapter is backed by our 100% product guarantee and our outstanding customer service department which is available seven days a week, and is committed to providing all customers with the best experience possible. Buy with confidence! 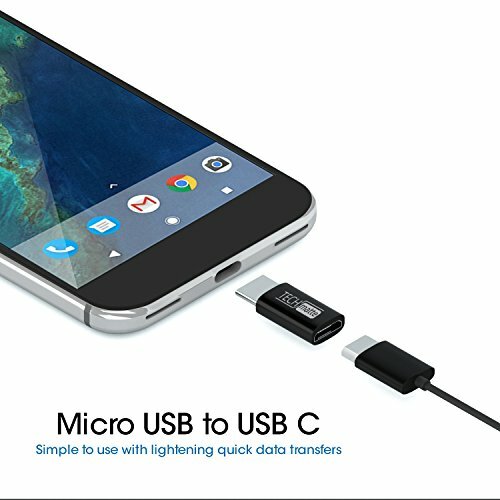 Will the micro USB to USB-C adapter allows you to use the cable to fast charge. Thanks.